Metaphors and analogies are comparisons between unlike things that have some particular things in common. Here are some examples: The human eye is like a camera. Love is a kind of game. Sound waves are like the circular ripples that spread from a stone dropped in water. Metaphors and analogies often begin with such phrases as, "It's just like ...", "It's the same as ...", and "Think of it as ...". Writers use metaphors and analogies to enhance and enliven descriptions, and to express thoughts and ideas more clearly and precisely. You can use the Metaphors and Analogies Graphic Organizer to better explain these concepts to your students. 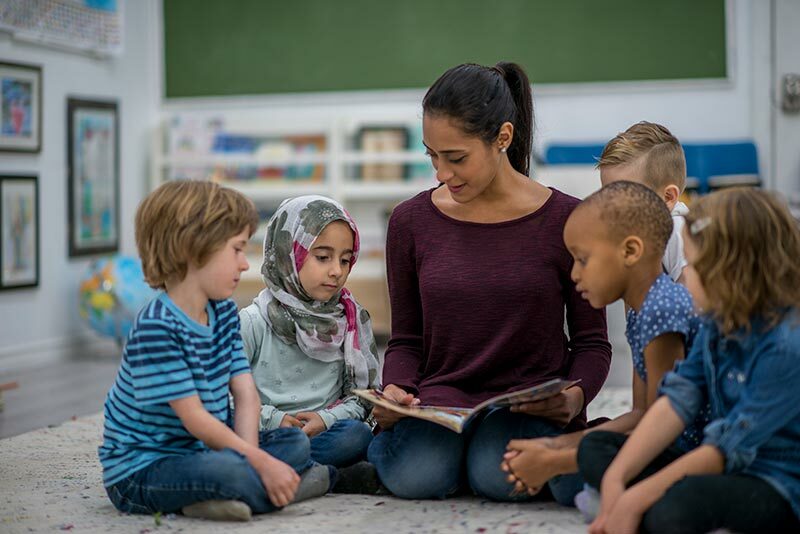 Good teachers use metaphors and analogies to make new and unfamiliar concepts more meaningful to students by connecting what they already know to what they are learning. Good readers know how to use analogies and metaphors to get at the meaning of a passage. When students create their own analogies for new concepts, the analogy can provide a way to assess their understanding of the new concepts. Metaphors and analogies add "sparkle" to student writing. Recognizing and constructing analogies is one way of helping students bridge the gap between the new and the old. Traditional analogies include the eye and a camera, the heart and a pump, the brain and a computer, and the memory and a file cabinet. Self-created analogies are generally more effective than those made up by others (Gunning, 1996). The activation of prior knowledge to help students learn new knowledge is considered a basic principle of good teaching (Glynn, 1996) and is the foundation for the effective use of analogies. Analogies have proven to be effective learning tools for reinforcing thinking skills and conceptual understanding (Alvermann & Phelps, 1998).